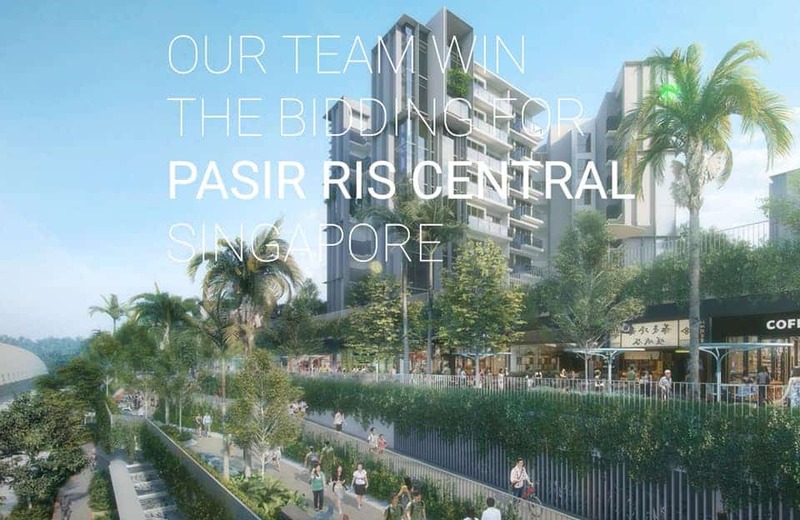 We are delighted to announce that our team has been selected for the ‘Pasir Ris Central’ project in Singapore. The mixed-use project is a part of Pasir Ris rejuvenation master plan which takes place as an important node of the neighbourhood to link the Central Green Way, MRT Station and connected two lines of Nature way on North and South side. Lush and playful nature-based landscape is to be introduced to enhance the experience and create a conducive public space and pedestrian/cycling way through the site on both ground and elevated level.